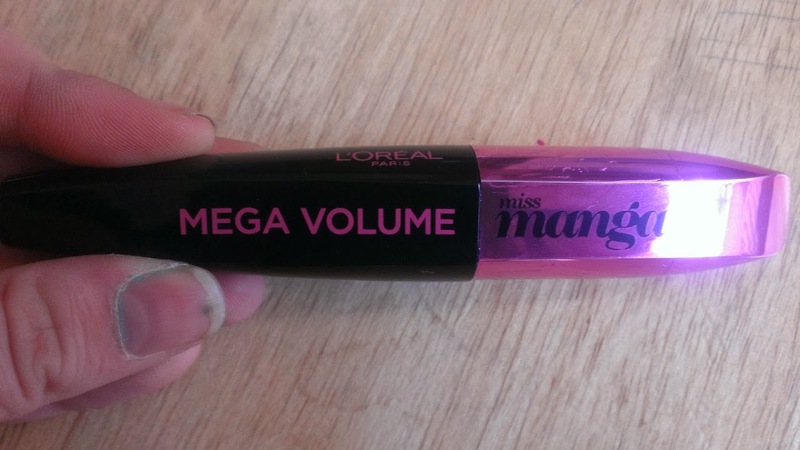 So I finally spent the remainders of my boots gift cards, but I bought some beauties, the first was this Miss Manga Mascara By L'oreal Paris, I've seen advertised on TV so many times, the advert is a little bit strange but that didn't put me off. The product itself caught my eye, the brush moves in any direction making it easier to get those stray lashes, so did it live up to what it claims. I would say yes it does, firstly because it does make my lashes look a lot fuller, which is what I love and I managed to get the same full look without using 3 different mascaras! 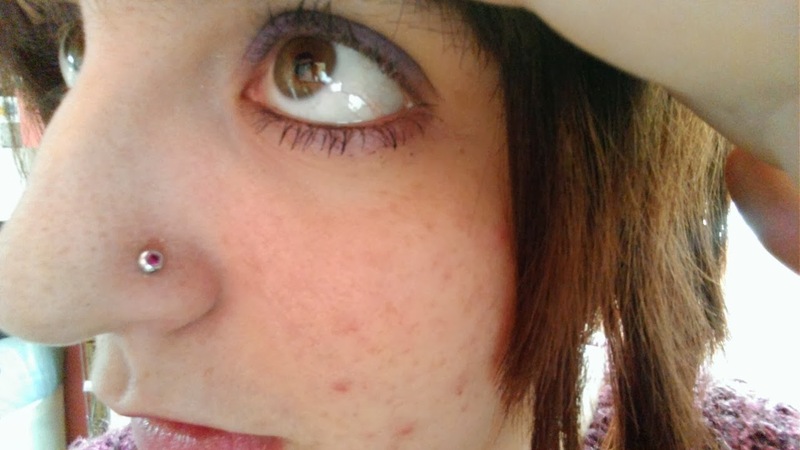 *Thumbs up* Secondly the bottom lashes are usually a big problem I always end up getting the mascara under my eye lashes then smudging it, and it's a huge disaster (bit of an overreaction!) but you get my point, the advert also says it'll make the lashes on the bottom as full as the top. For once I actually agree, I was brave and bought the mascara without a curved brush but I am super duper happy with the result! You can buy this product for £8.99 and I think it's totally worth the hype. This is a series of posts I've wanted to write for you guys for a while now, just haven't got round to writing them up but I finally have and I decided to a bit of a bargain hunt for these posts and put together a post on my favourites under a fiver- starting with lipstick. In my opinion these lipsticks are great for their price tag, and there is nothing wrong with make-up on a lower budget! Just to let you know I will be doing the post on the lipsticks themselves not the shades. Seventeen Stay Pout: This is one of my all time favourite lipsticks, for £4.49 I can't believe how good quality the lipsticks are they come up there with the best, the lipsticks are glossy and have a long time coverage which is a winner when I am looking for a lipstick! If you've never tried seventeen go down to your local boots and pick one of these up now. Collection has always been a go to brand for me as it's been around all the time I've worn make-up and when you're 14 you are on a small budget for your make-up, so collection has always been a winner with me, I recently read about the little mix lipsticks and I had more hope for them than the one direction make-up as it might actual of have had some input by little mix. They cost £2.49 and for a lipstick that is a fabulous price, they are definitely worth the money, some people may not buy them due to the little mix label. So everyone has heard of Barry M, it's mostly known for it's bright nail varnishes, which I will be talking about in my nail varnish post, I'm not sure when they made their own lipsticks, but I bought myself one when buying some for my lovely American friend Ami, and I was pleasantly surprised. The lip paints are £4.49 and well worth every penny they have so many shades to choose from, they don't last as long as some lipsticks but the colour is vibrant! Another lipstick for £2.59 and this is the miss sporty perfect colour lipstick, there are less shades to choose from than the others and most of them are quite neutral, but it is still a fab lipstick once again can't argue with the price, they don't last as long as other lipsticks but once again the colour is a good colour and they are glossy and leave your lips feeling moisturised! This lipstick is great because it is enriched with Shea butter and vitamin E which makes it a great moisturiser as well as a lipstick, these lipsticks come in great colours so many bright and vibrant shades to choose from and it has a long lasting power *hurrah* and the price tag makes it all that better at £2.99 a great price for a lipstick on a budget! 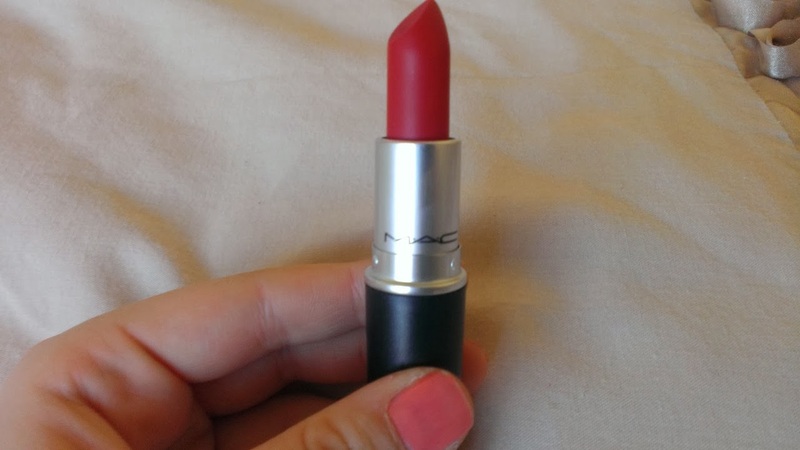 Would you buy any of the lipsticks I've wrote about in my post? Hello everyone! 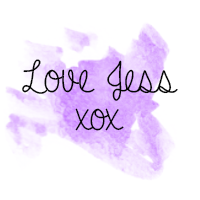 I'm Kayla from Microscope Beauty and am really excited to be guest posting for Jess! If the UK is anything like Michigan right now, it's downright cold. However spring is just around the corner! 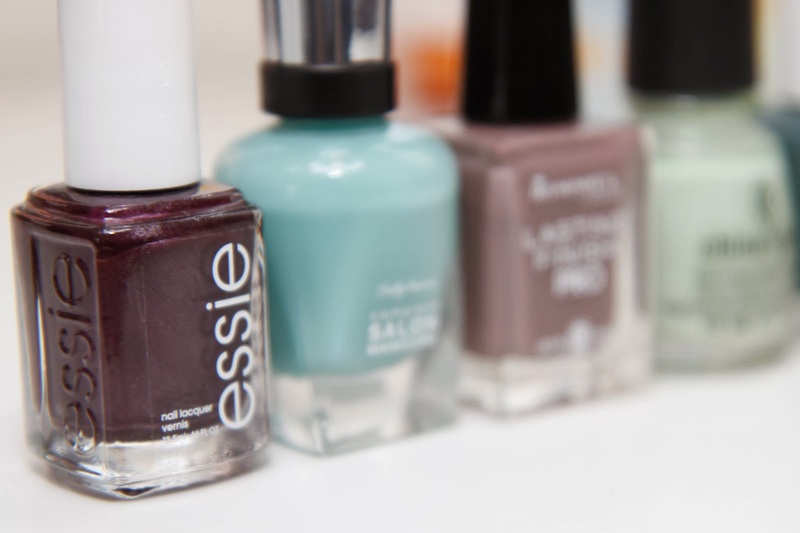 Here are a few polishes that will work well during that transitional period from winter to spring. Essie's "Damsel in a Dress" ($8.50) is your classic deep plum shade that's perfect for the winter months, but as the weather gets warmer I still can see myself wearing it as it's just a lovely, attention-getting color. On the other end of the spectrum is Sally Hansen's "Jaded" ($7.99), your typical spring pastel shade. I for one love wearing colors like soft light blues in the winter as it makes me feel like a snow queen or one with the weather. It'll be a great color to welcome in warmer days. Rimmel's "Steel Grey" ($3.99) touches on the cooler tones of winter but also has lovely lilac notes that promise spring is just around the corner. This is my personal favorite of the bunch as it's an amazing formula with a nice brush. Next up is China Glaze's "Re-Fresh Mint" ($7.50). I'm a sucker for mint. I'd find a way to wear it all year round if I had to. It's on the cooler side which makes it a perfect contender for the winter months, but will transition easily into the early spring months. Finally, Essie's "Vested Interest" ($8.50) reminds me of denim shorts and showing some skin after a bundled up winter. It still has my go-to cool blue tone that I gravitate towards in the winter though. The perfect transition shades. What nail polishes do you wear during the transition period from winter to spring? 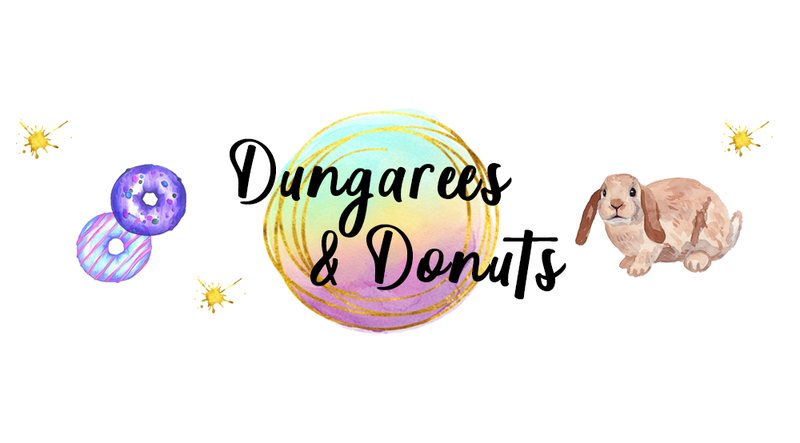 Be sure to stop by my blog and say hi! It has finally happened I finally got a mac lipstick, I have been wanting since I became a blogger, everyone hypes about them and now it's my turn! For a birthday present I received the shade Ruby Woo which is the perfect shade for me, I love red lipsticks I own so many! 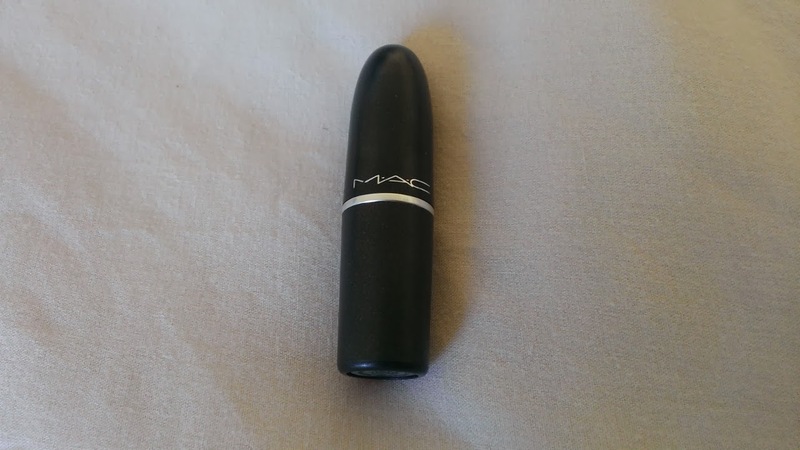 Mac lipstick is quite different to any other I've tried, I found the lipstick a little difficult to apply, so on the second time of wearing it I decided to put a clear lip balm on and it glided on, once it was applied it stayed on all day long, finally a lipstick which does this! The colour stayed bright and it is a lovely shade of red, for all you lovers of red lipstick this is one you need in your collection for sure- it's the classic red that every girl needs in their collection It sounds quite silly but it just feels great to have an expensive lipstick in my collection and I love looking at the packaging as it just looks premium, I can tell MAC is going to be on going love affair of mine. You can never have too many lipsticks right? It's been such a long time since I've written a post about baking, although it is my favourite hobby other than blogging, I am obsessed with making sweet treats and over the last few months, I've received lots of fantastic bits and pieces to make my goodies look a bit more professional! Whilst taking the photos for this I decided I could make it into a little sequel of posts, the first one being "A bakers tool kit for cupcakes" So what do I recommend for cupcakes? You can make the nicest cupcakes in the world, but they won't look complete without being in a nice case, I have at least 400 cupcake cases thanks to my friends and family over the last few months, but these are by far my favourites! Gives them a little girlie touch, who doesn't love pink cupcake cases hey? Every baker needs its own set of trusty nozzles, you can put them in your piping bags to make it easier to ice, you can get so many different nozzles of any shapes and sizes, makes it so much easier for it to come and look professional (that's all what we want isn't it?!) I own about 30 nozzles, always getting new ones! If you are looking to buy one, they do come under muffin tray and these are better than the smaller ones you can get for fairy cakes as it helps them to rise better and the cupcakes won't take over the baking tray like they can do with smaller ones! Splash out on an expensive tray, it does the job and will last you years and they are also easier to clean! 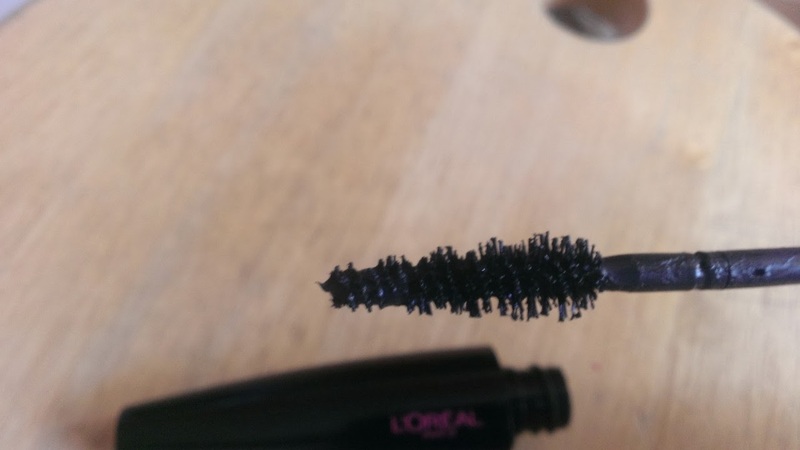 I am one of those girls who needs a mascara brush with a curve in, no matter how many mascaras I try, no matter what they claim to do, I don't think any mascara looks as big and bold as one which has been applied with a curved brush; probably just the way that I apply it! But this mascara is one of the best I've had for such a long time the only other mascara which comes close is my miss sporty one, with the curved brush, but I think this mascara is a lot better quality probably as it's more expensive, but it gives my eyes a big bold look as if they've been done with eye lash curlers first or I even get asked if I am wearing fake ones and it makes me really happy to say no, because I am able to create such a lash look with just a mascara, who doesn't love a bit of mascara hey? It also waterproof, so when you're having a bad day you're safe from those panda eyes. Yipee! 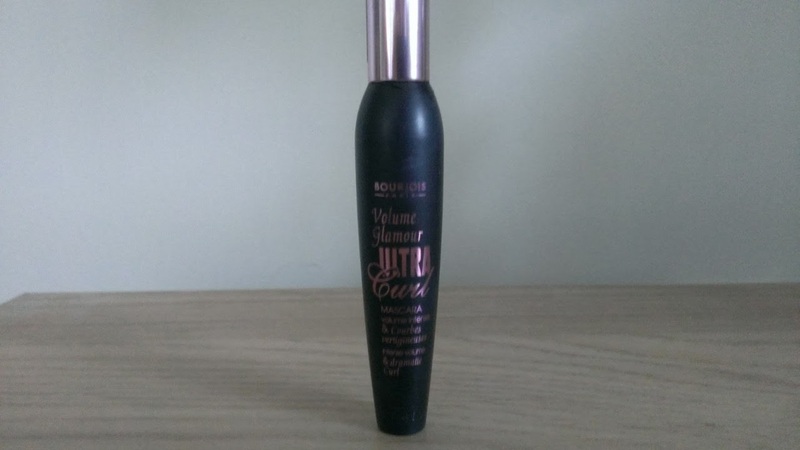 I would recommend this to anybody looking for a good reliable mascara, Bourjois has your back! Product Rating: 10/10 and it's not often that I will give a product that high of a mark! In Decembers Birch Box I received this non aerosol hair spray by d'automne and I fell in love, I didn't even know you could get non aerosol hair spray (probably a very naive thing on my part) but it's great for me one because I asthma and I pretty much give myself an attack when I do my hair, so this works quite well and also you can spray it anywhere without getting dirty looks e.g. the bus! 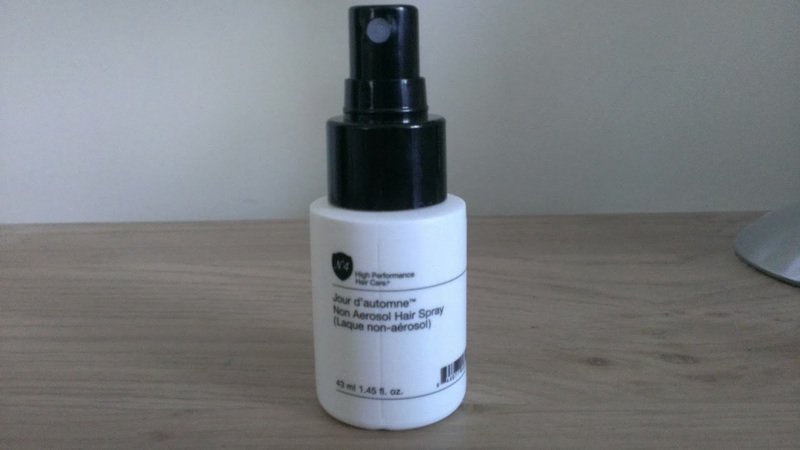 The product itself is great, it works as well as any other hair spray, still has that hair spray smell that we all secretly love (you know it) and the sample size is great for my bag! I didn't think it would hold as well as a normal hair spray, but it actually does one of the best things I've got from a beauty box so far, will be treating myself to the full size sometime too! Product Rating: 9/10.